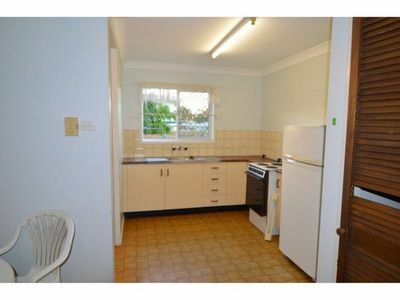 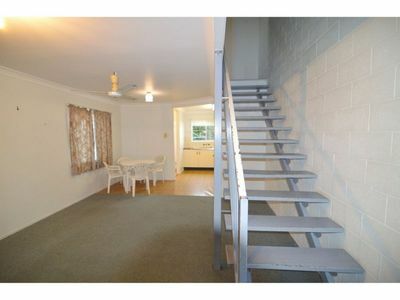 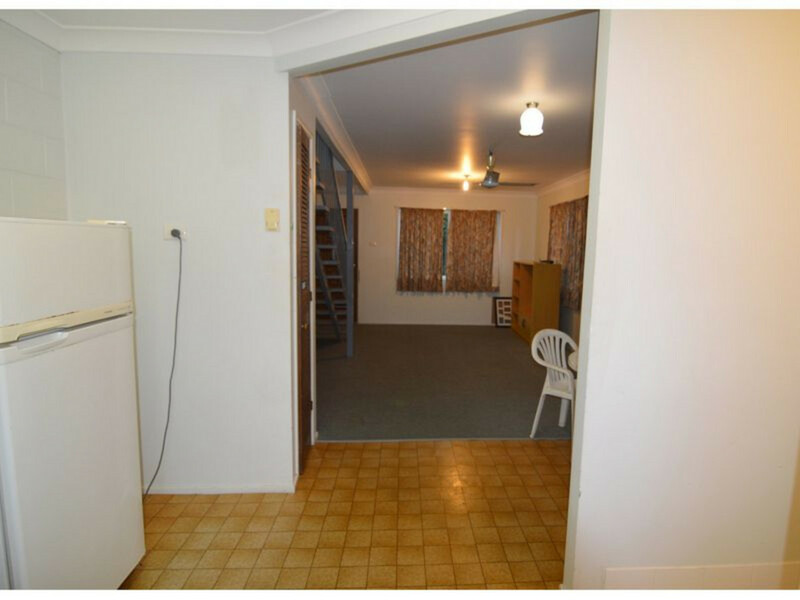 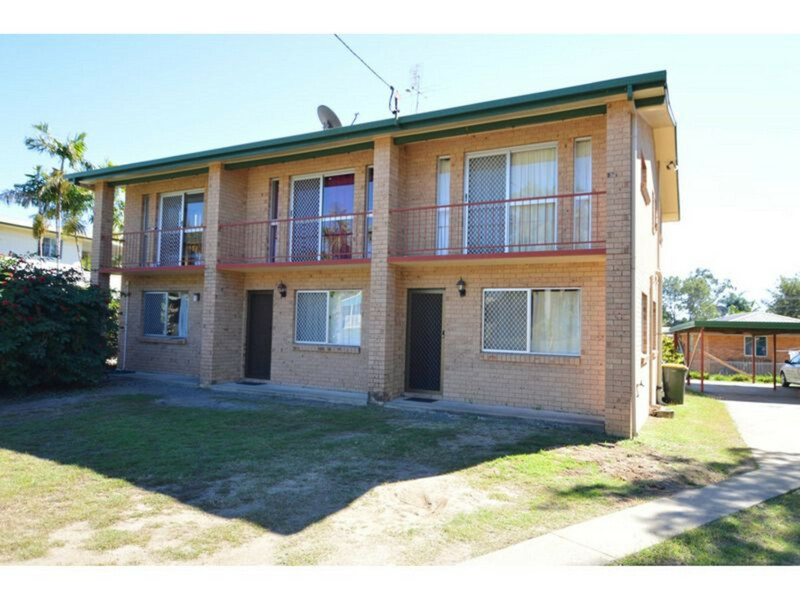 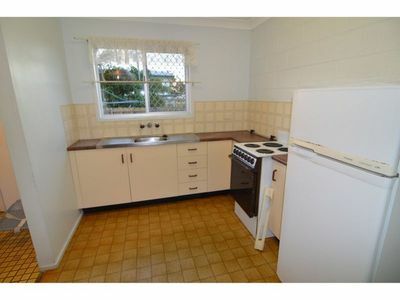 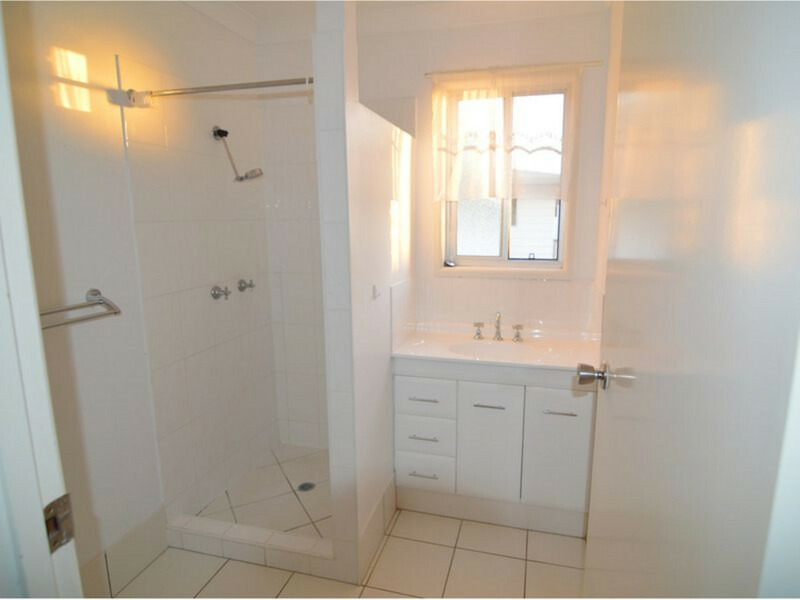 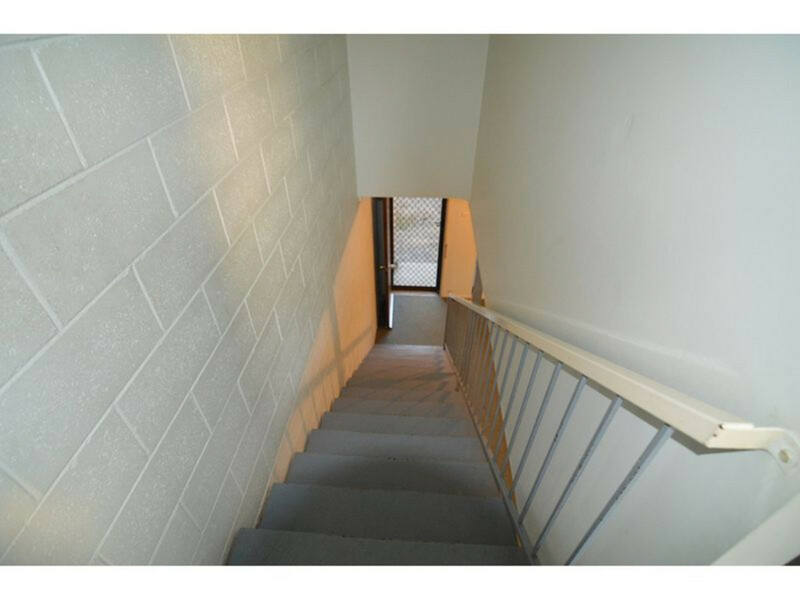 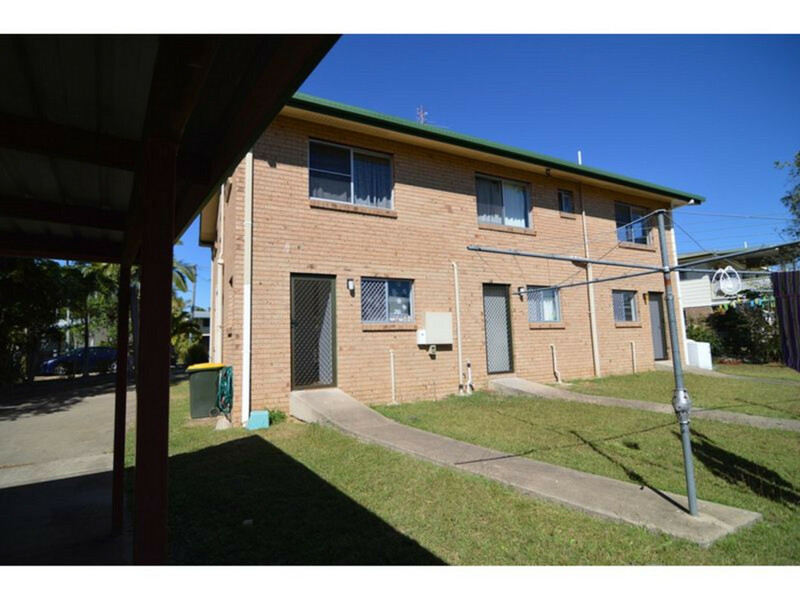 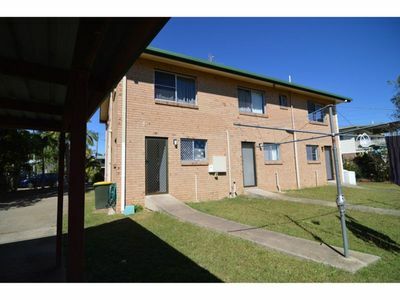 This split level unit, is located in the quite area of Norman Gardens. 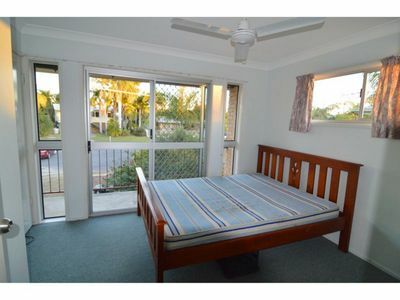 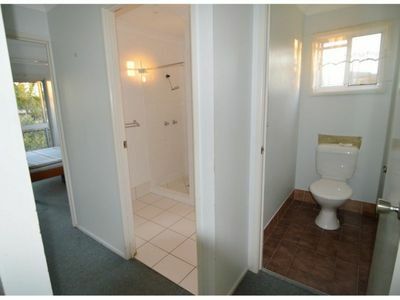 * 2 generous sized bedrooms upstairs. * Close to the university, schools, shops and public transport.